More than 180 nationally-recognized and emerging craft artists will converge on the historic Guilford Green for Guilford Art Center’s Craft Expo 2019. Held on July 19-21, this annual show celebrates its 62nd year. It is Connecticut’s premier outdoor juried show of fine American craft. 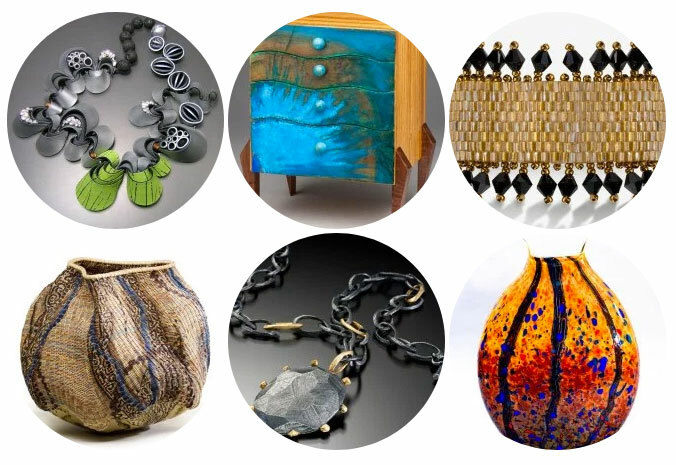 Artists from across the country will display and sell their fine craft in a variety of media, including Clay, Glass, Leather, Metal and Non-Metal Jewelry, Wearable and Non-Wearable Fiber, Metal, Mixed Media, Paper, Painting, Photography, Printmaking, Soap and Wood. Craft Expo 2019 will feature a new “emerging artist” category this year. This category was established to provide access to a professional show for early-career artists, helping to grow their clientele and careers. Over 15 brand new emerging artists will exhibit at Craft Expo, injecting a fresh wave of talent across a multitude of craft mediums. Additionally, there are other activities that will interest and entertain attendees, including a Family Art Tent for young visitors, silent auction of exhibitor-donated work, live craft demonstrations by Guilford Art Center faculty and students, and sale of Guilford Art Center student work. Attendees can enjoy a snack or meal in the food truck area, which will also feature live musical entertainment throughout the weekend. 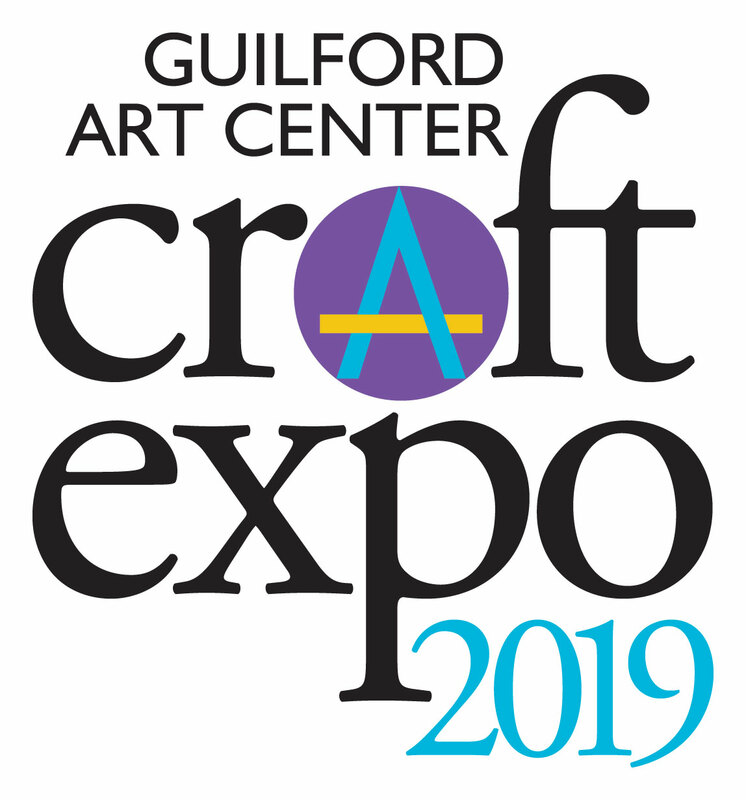 Craft Expo is the Guilford Art Center’s single most important fundraiser, providing proceeds that support all of its educational and community programming. It is sponsored in part by Shore Publishing Newspapers. All images courtesy of the artists: polymer clay necklace by Wiwat Kamolpornwijit, zebrawood dresser by Peter Judge, gold bracelet by Wendy Lin, pottery and fiber bowl by Lynne Pulhalla, rough rock necklace by Dahlia Kanner, and glass vase by Danny Polk.